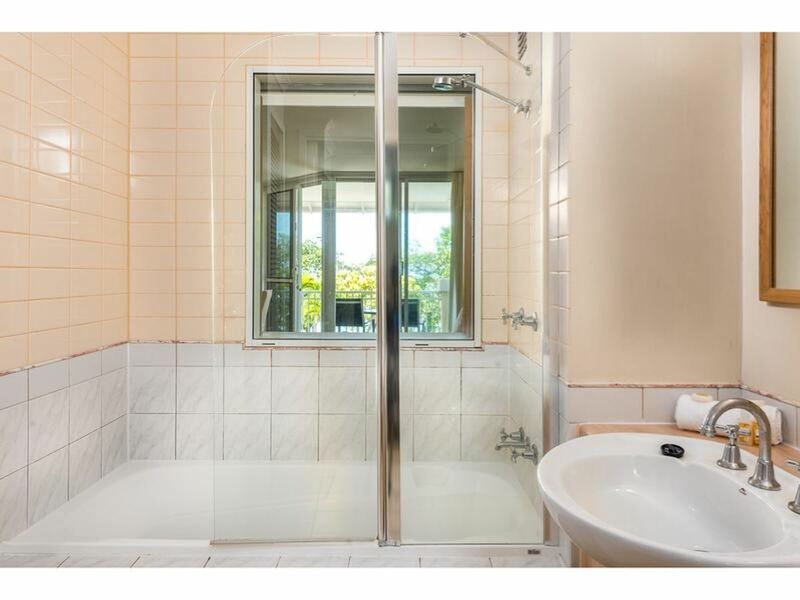 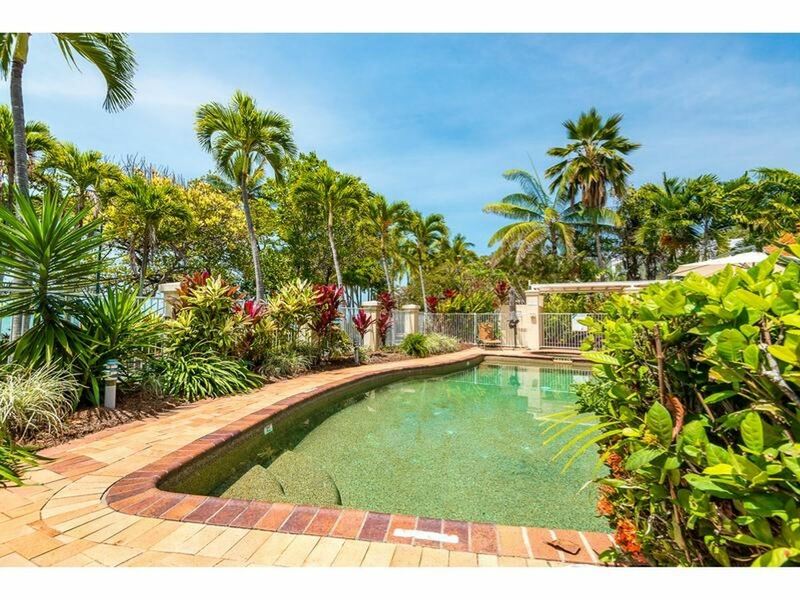 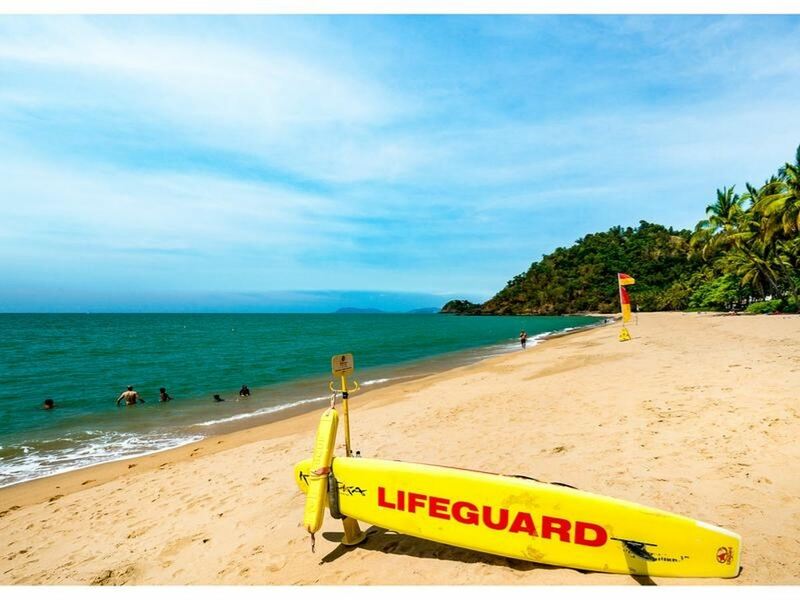 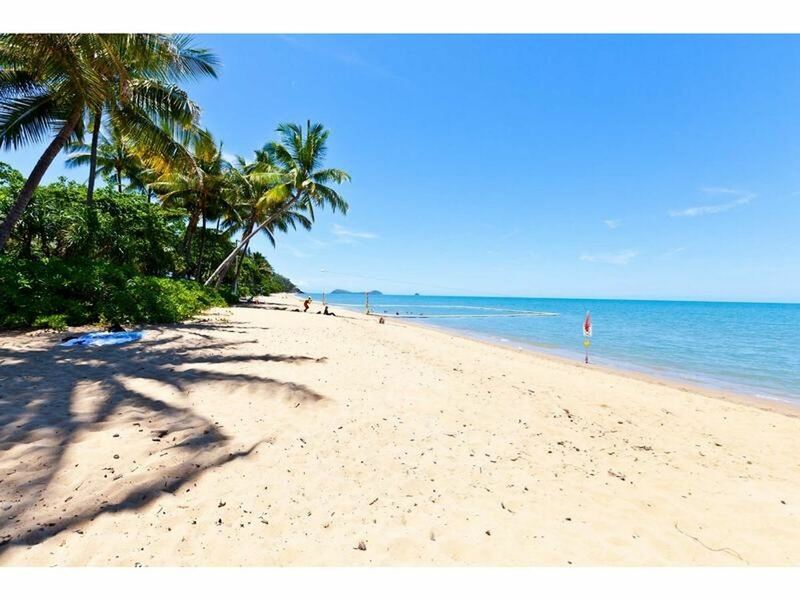 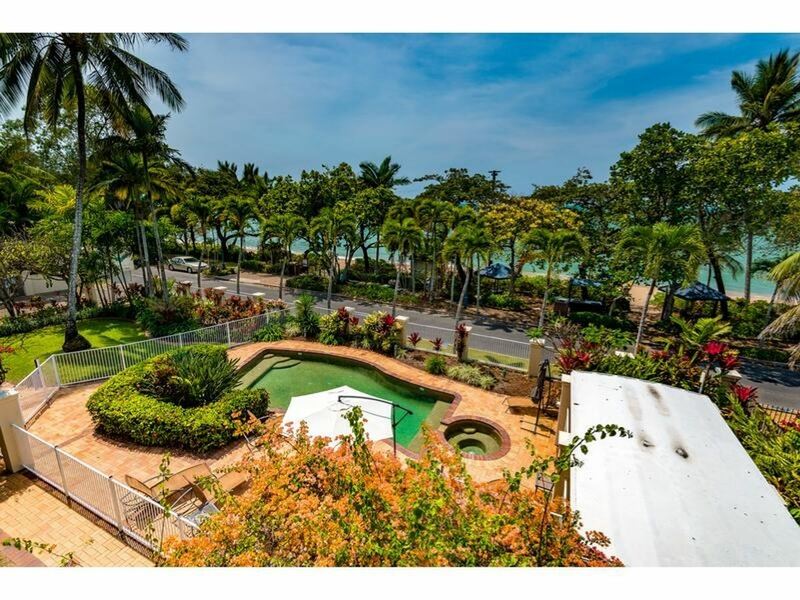 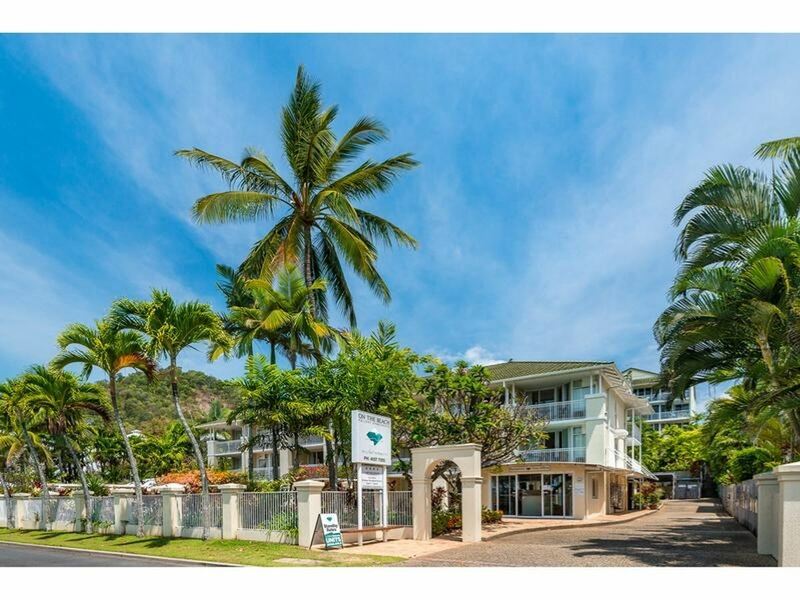 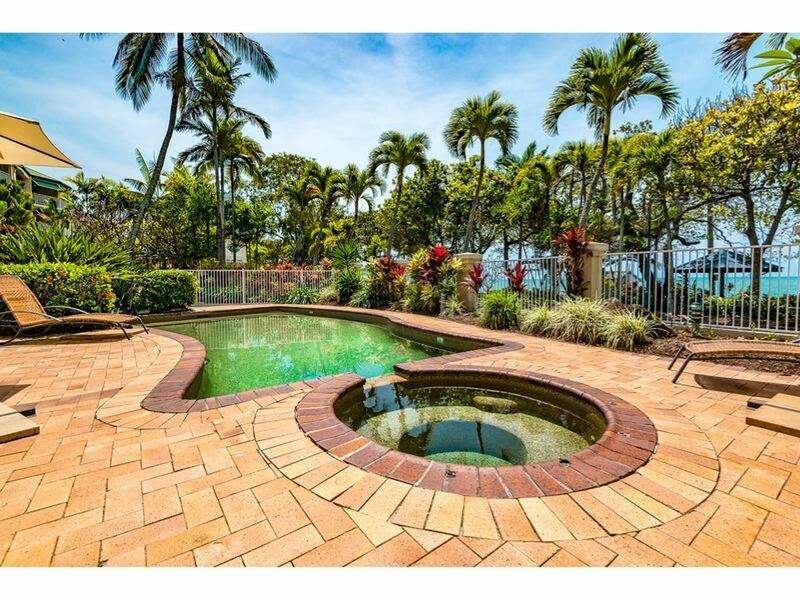 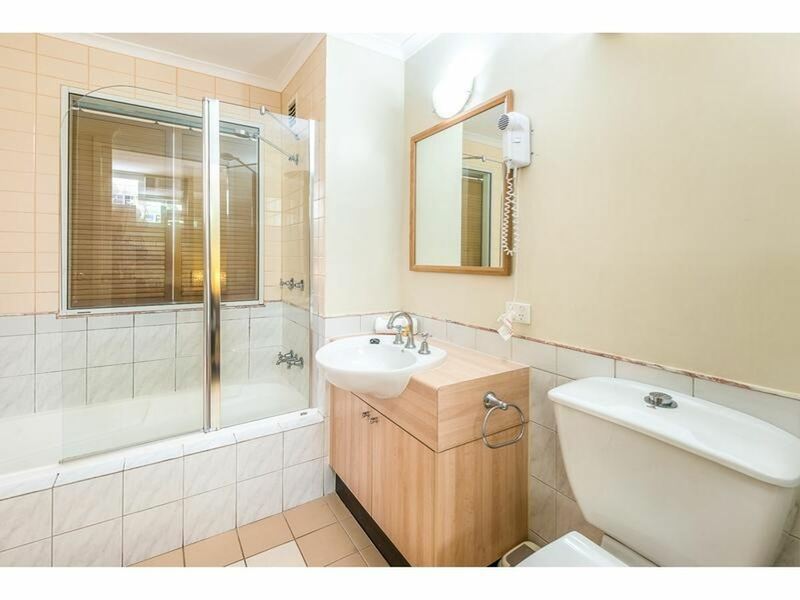 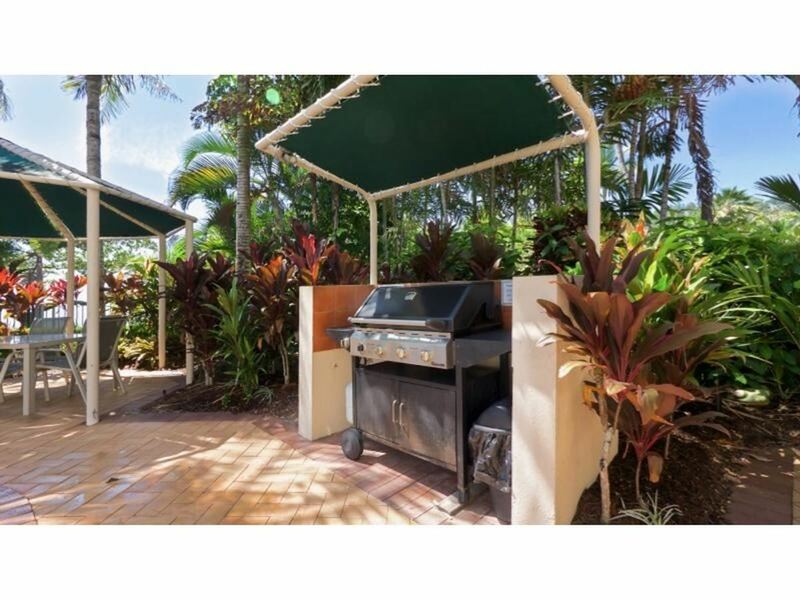 Beachfront Opportunity In Trinity Beach! 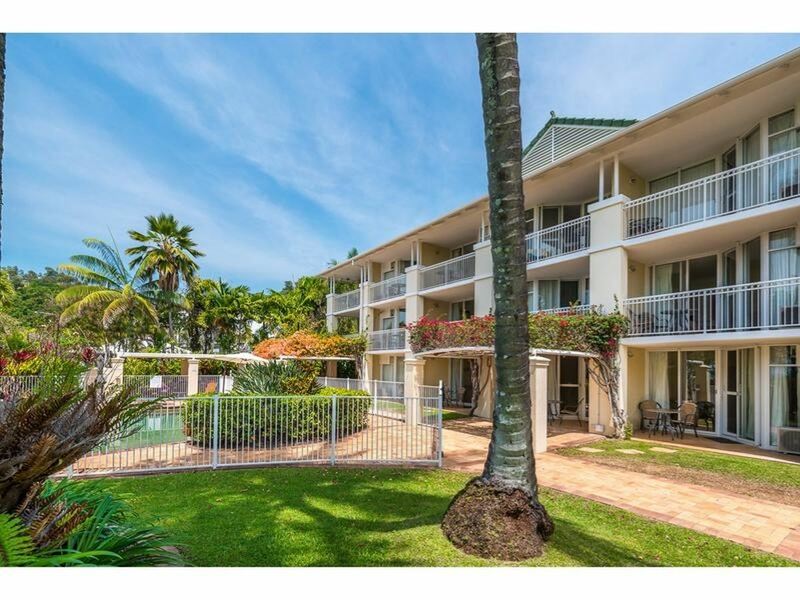 Top floor beachfront apartments at this price do not last long! 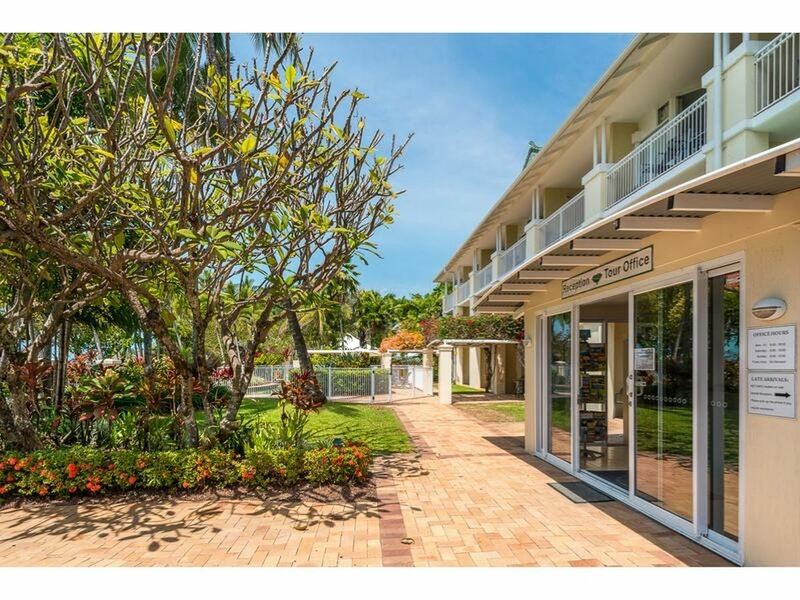 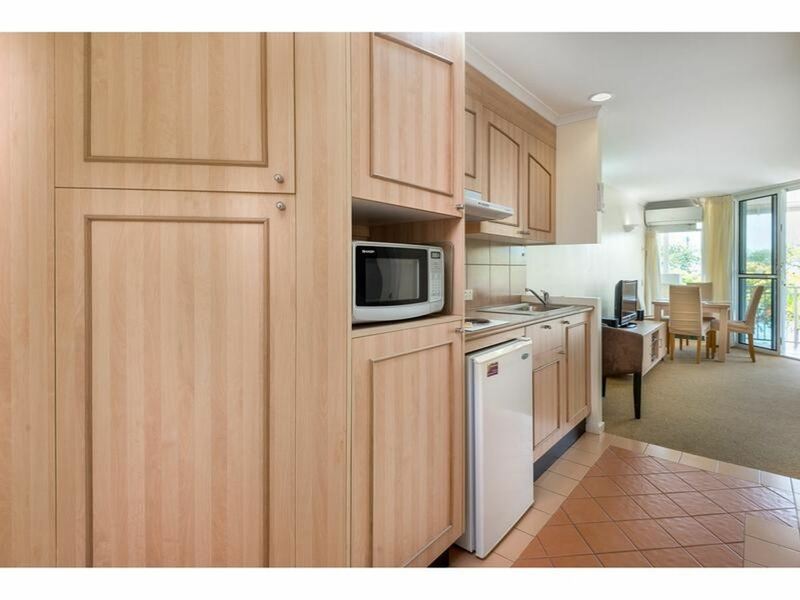 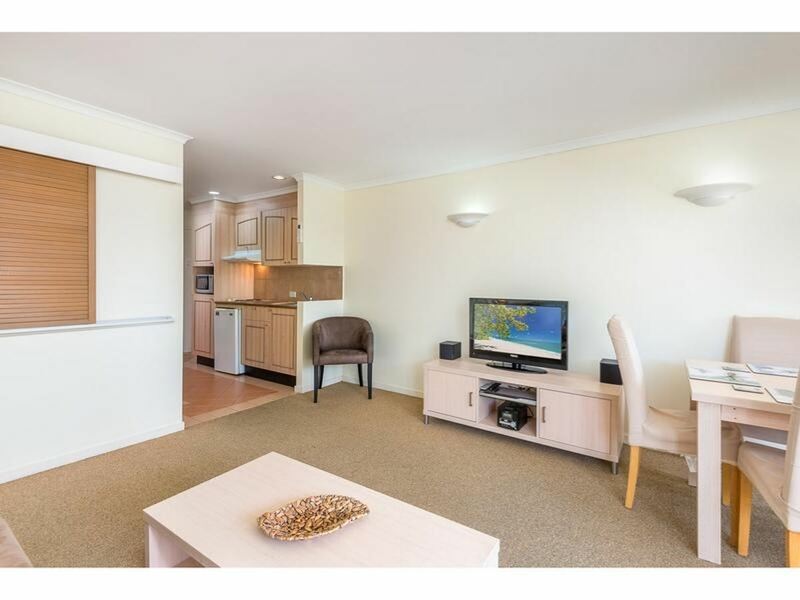 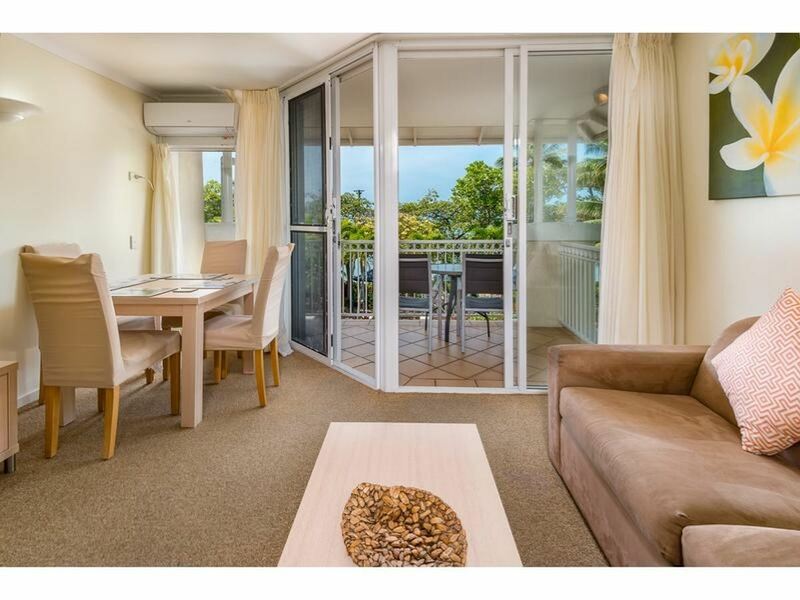 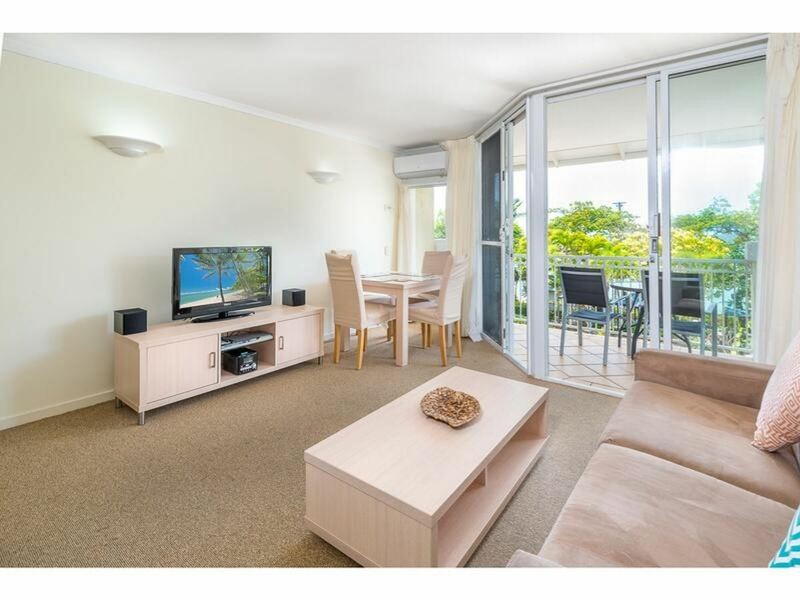 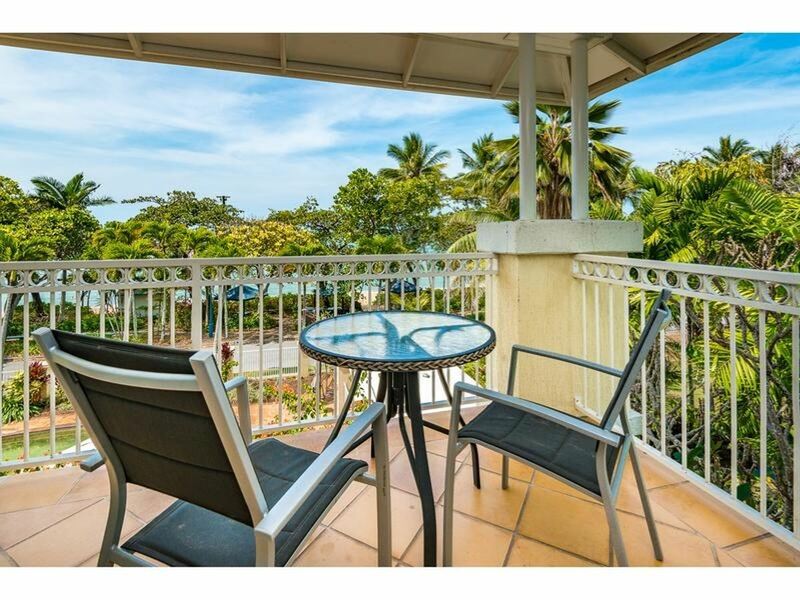 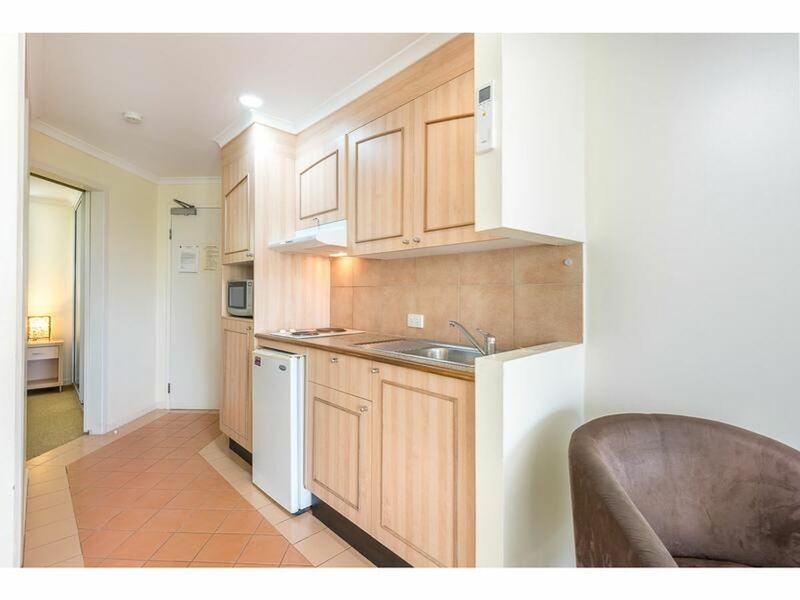 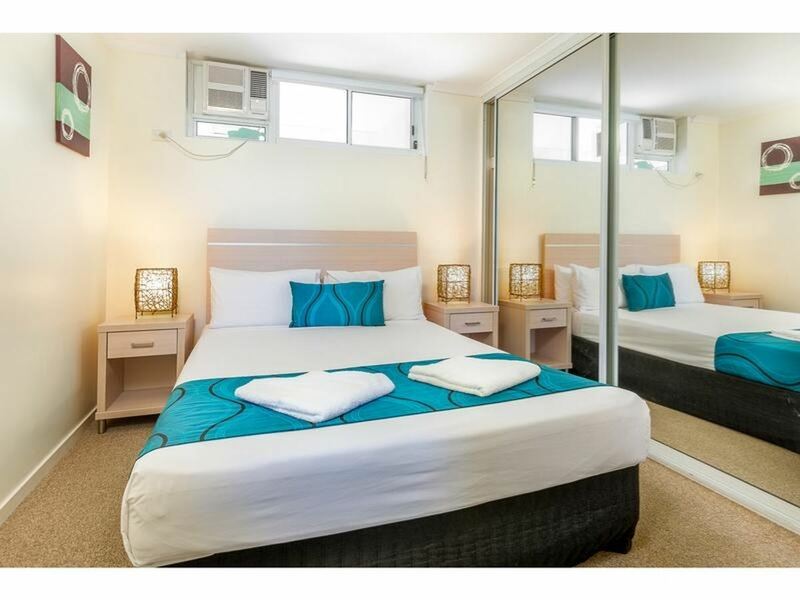 The perfect weekend escape, sea views & solid returns is exactly what this fully furnished, 1 bed, 1 bath unit offers. 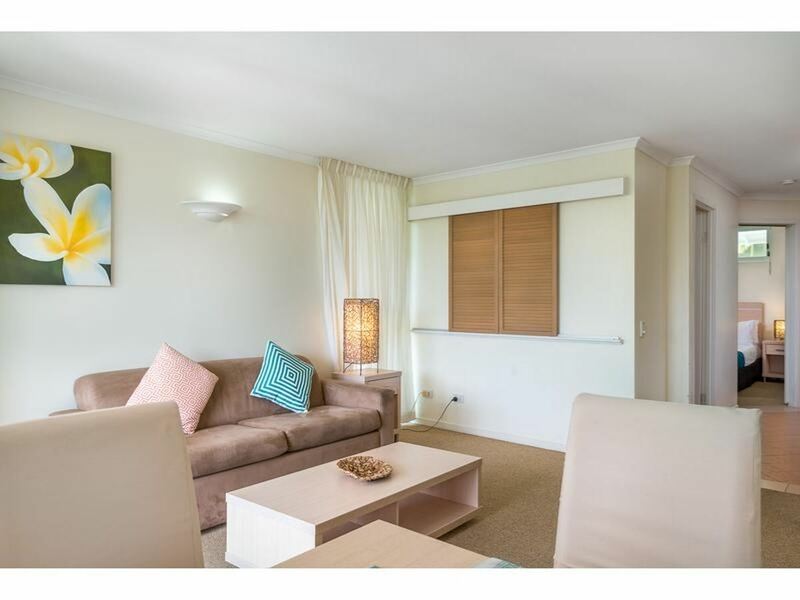 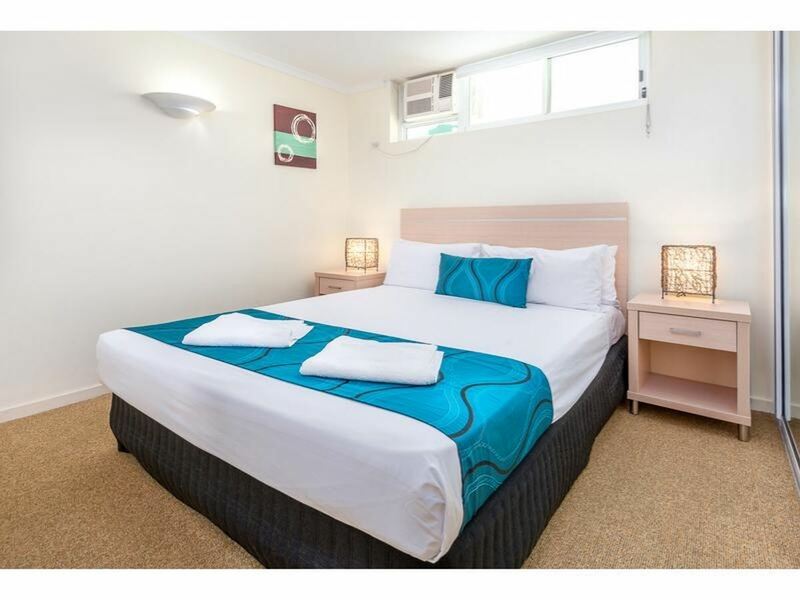 Situated in the award winning On The Beach Apartments, this apartment has excellent on-site management, great facilities, swimming pool, spa's & a superb reputation, cementing it in the top 10 on Trip Advisor. 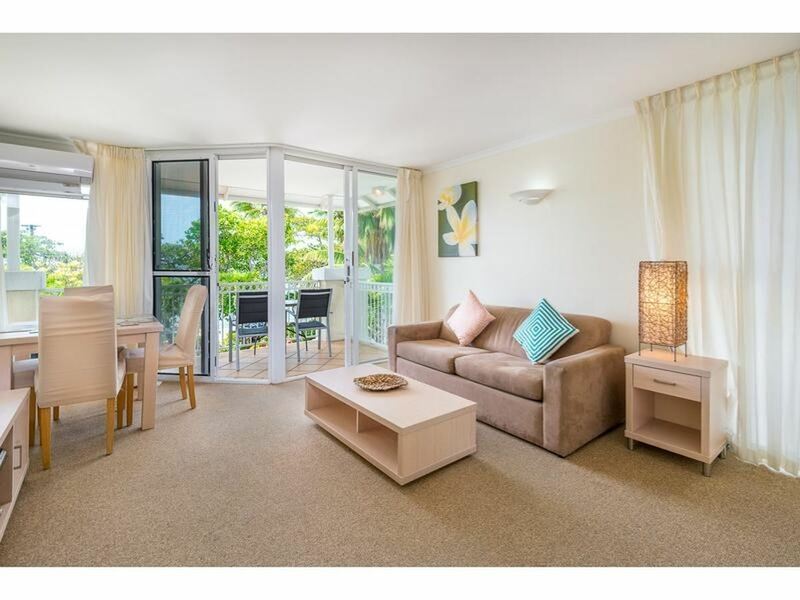 With the development of the new dining & shopping facilities on Trinity Beach well underway, this is sure to be a sound investment for the savvy investor who can take advantage of using the unit for up to 3 months a year for their own breaks. 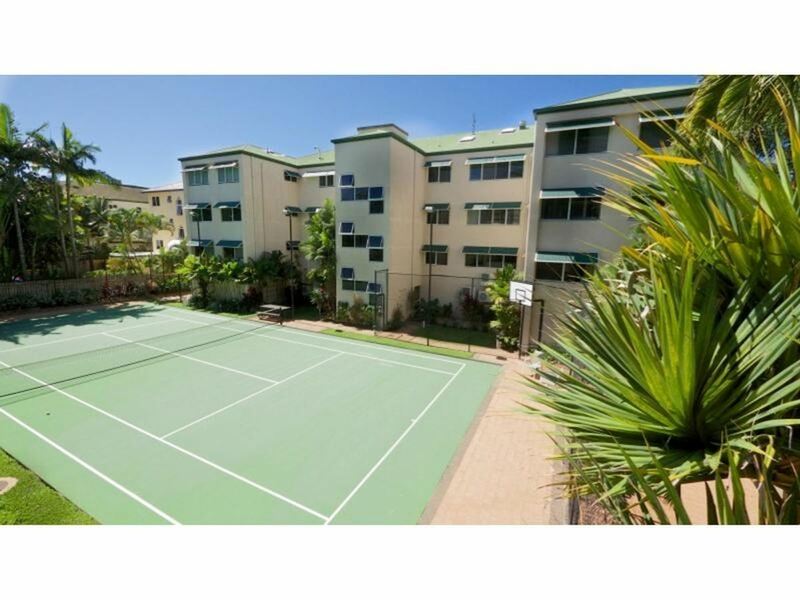 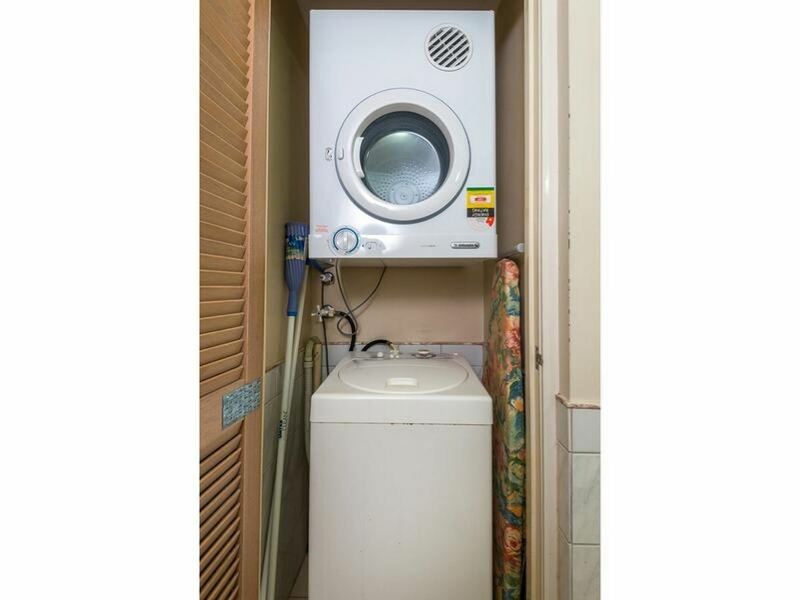 Don't miss this excellent opportunity, call Damian Gray today On 0416 361 976.